OneBe is introduced as a Microsoft Azure Partner by the blog of Channel 9 which is the community site for the developers and users of Microsoft products. Tokyo, Japan, May 22, 2013 - OneBe, Inc. announced OneBe has chosen as a Application Development finalist for Microsoft WPC2013. 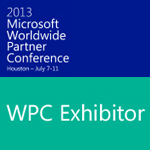 Upon the award, commendation ceremony in Microsoft WPC 2013 will be held in Huston, USA between 7/7 and 7/11. 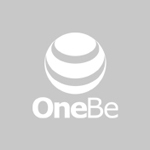 Tokyo, Japan, May 16, 2013 - OneBe, Inc. announced OneBe has established U.S subsidiary in California, US on May 16. In addition, OneBe will announce the remote data wiping product as data leakage prevention for the U.S at the Microsoft Worldwide Partner Conference 2013 that will be held between 7/7 and 7/11 in Huston, USA . 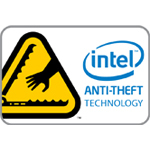 Tokyo, Japan, November 15, 2011 - OneBe, Inc. announced it has received investment from Intel Capital, the strategic investment arm of Intel Corporation. Details of the investment were not released.